Lotus Garden Botanicals has three other Rosemary essential oils: ct Camphor, ct Cineole, and Verbenone from Italy. Our newest Rosemary verbenone type is artisan grown and distilled on the Mediterranean Island of Corsica. Aromatherapy benefits of this Rosemary verbenone essential oil from Corsica parallels that of our other Rosemary oils. Rosemary verbenone is highly regarded for skin and hair care; an excellent warming oil to increase circulation, soothe muscular aches, pains and headaches. 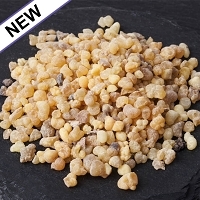 Excellent in massage blends for warming and anti-inflammatory properties that provide sore muscle relief and helpful with conditions of arthritis or rheumatism. In hair care Rosemary verbenone essential oil is said to promote healthy scalp, hair and combat dandruff. Try adding a few drops in your favorite shampoo or unscented organic shampoo base. 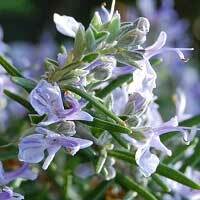 Rosemary verbenone is highly regarded in skin care for cell regeneration, oily skin or scalp and dandruff. An excellent oil for mature skin care, wrinkles, scars and acne. Rosemary verbenone may also help with situations of acne, dermatitis, eczema, scars and varicose veins. Emotionally this Corsican Rosemay verbenone is slightly more stimulating than our USA grown version because of a touch more camphor content yet blends well with Lavender High Altitude or Geranium S. African for relaxation. 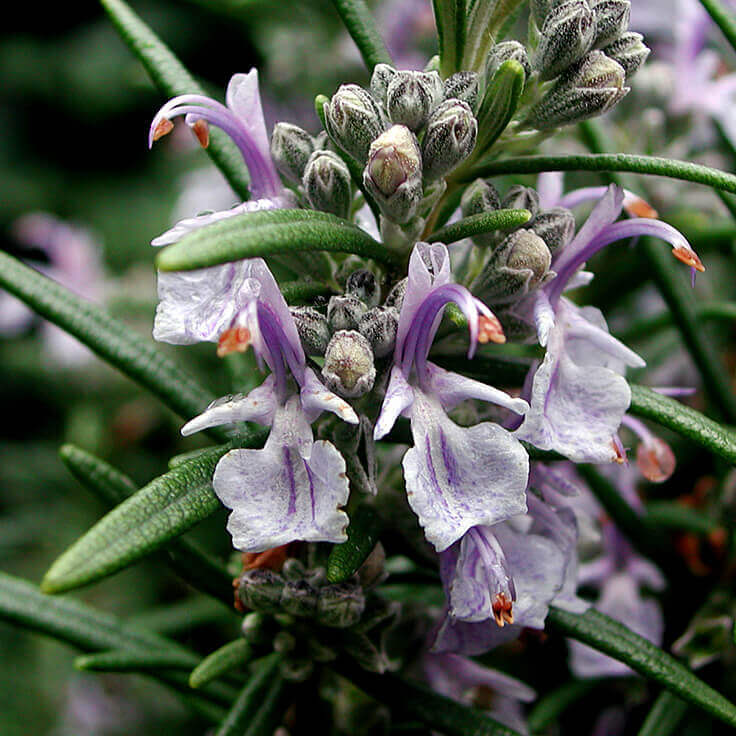 Batch specific GC/MS report of our Rosemary verbenone essential oil from Corsica is available. Select option during checkout to include it with your order. 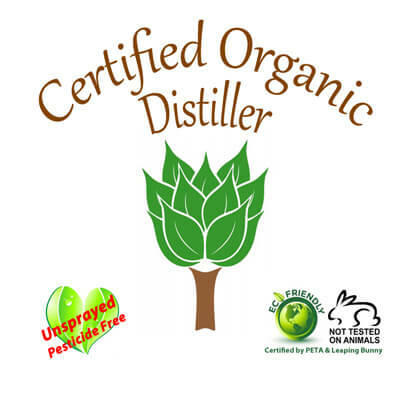 Contraindications: Non-toxic, non-irritant (must dilute), non-sensitizing. Avoid during pregnancy, with children or infants.